At yesterday's Grammy Awards, Drizzy found himself on the receiving end of the proverbial "shepherd's cane." Upon earning the coveted award for "Best Rap Song" for "God's Plan," Drake took to the stage and essentially took a few shots at the award ceremony's validity. "If there are people who have regular jobs who are coming out in the rain, in the snow, spending their hard earned money to buy tickets to come to your shows - YOU DON'T NEED THIS RIGHT HERE," he says, waving the trophy for emphasis. "I PROMISE YOU THAT. You already won." The rebellious words led to Drake's microphone to be cut off, a surprising move given the scope of his stardom. Yet said stardom is likely what prompted the damage control to pop off. Following the speech, PR firm Sunshine Sachs attempted to offer some clarification on what went down. "During Drake's speech, there was a natural pause and at that moment the producers did assume that he was done and then cut to commercial," Michael Samonte, of Sunshine Sachs, explained. "However, the producers did speak with Drake following his speech and did offer him to come back on stage to finish whatever his thoughts were. 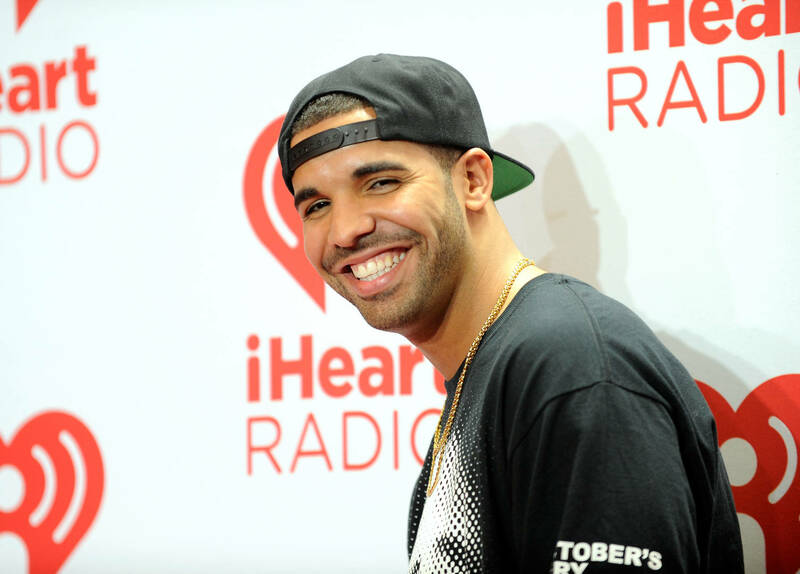 But Drake said he was happy with what he said and didn't have anything to add." Ah, the natural pause strikes again. There is a lesson to be learned here. Should you have an important message to convey, be sparing in your pauses. Don't let them linger. It might make all the difference.